As Nelly Furtado says “All good things come to an end.” That statement is especially true for the flagship of Windows Phone, specifically, the Lumia line. In the past two years, users witnessed Microsoft kills off its high-end device without a justifiable replacement. 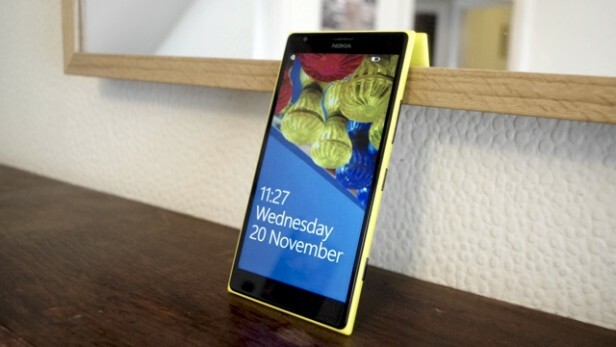 Today, Microsoft has stopped the sale of Windows’s only phablet, the Lumia 1520. The one-year-and-six-month old device had its fun with AT&T in the US, and for a few months, the only flagship runs Windows Phone that AT&T customers can get. Today on AT&T website, the Lumia 1520 is no longer in the line up with other Windows Phone devices. Meaning from now on, if you want to get a true flagship Windows Phone, HTC One M8 for Windows is your only option. Other than that, the affordable “flagship” Lumia 830 and the budget Lumia 635 are still available. In addition, the Lumia 640 and 640 XL are expected to be coming very soon. With that being said, many private retailers like Expanys and B&H still have it available, although LTE signal is not guaranteed. Do you currently have a Lumia 1520? How do you like it?